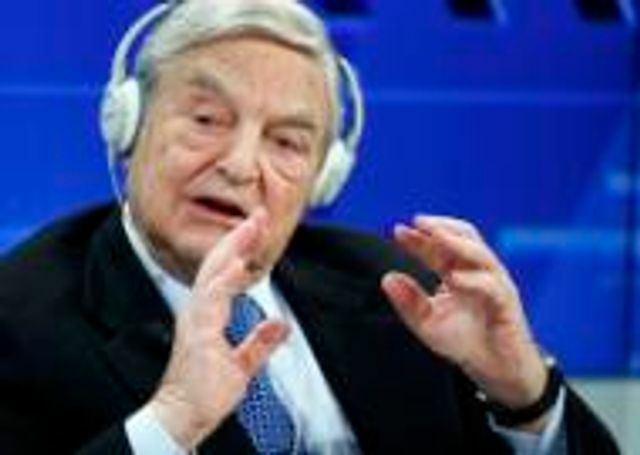 It is rumoured that George Soros is interested in buying a large dealership which is potentially good news for the owners of large dealerships in the US. The large software companies have been looking at buying some of the manufacturers of cars so they may find themselves having to deal with a heavily backed large dealership who will have the direct access to the customer. Billionaire financier George Soros wants to invest in or buy a large automotive dealership group, potentially following in the footsteps of Warren Buffett, Automotive News reported.